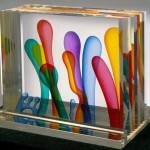 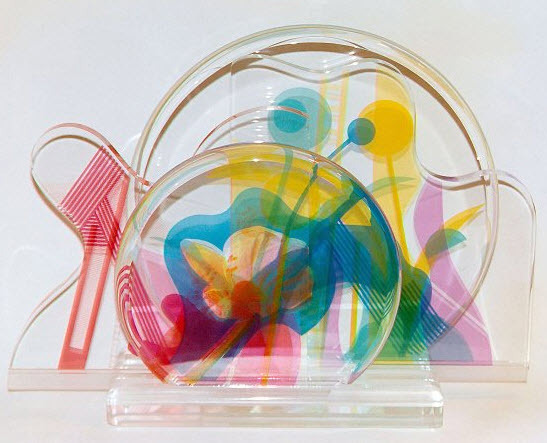 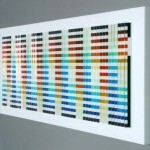 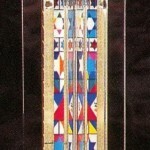 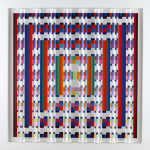 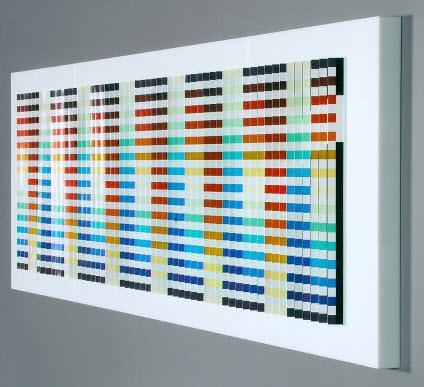 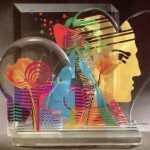 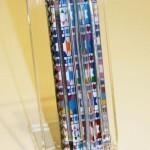 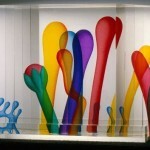 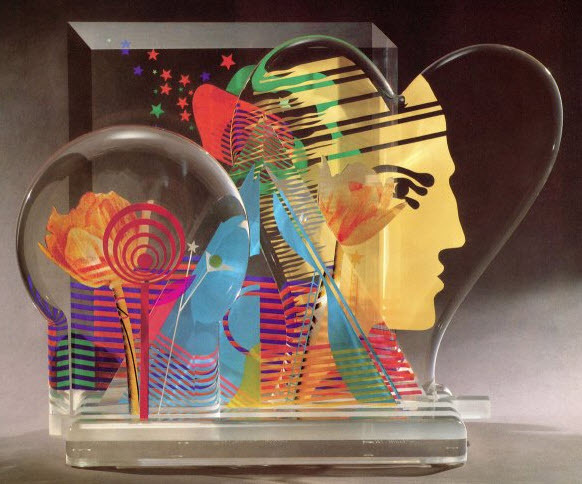 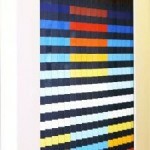 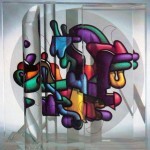 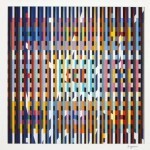 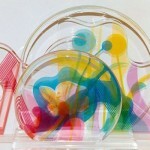 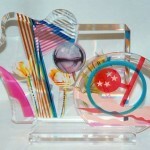 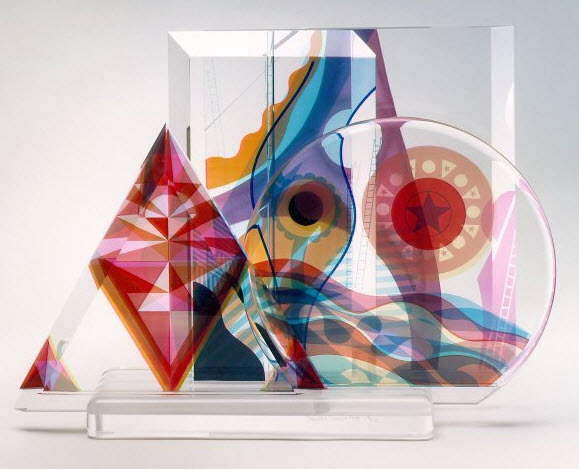 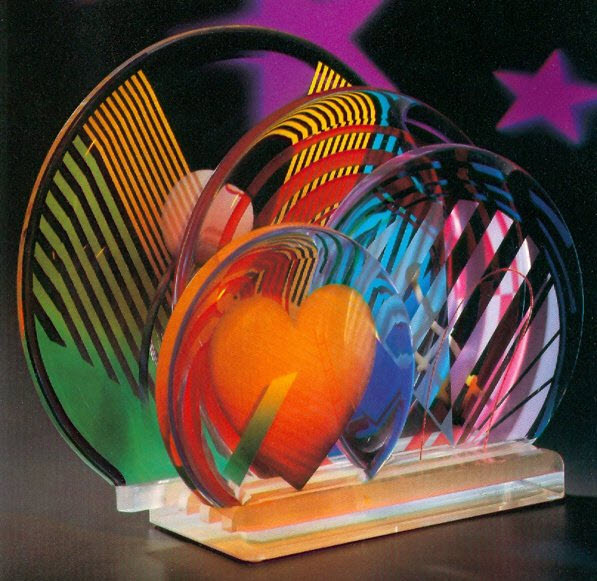 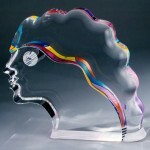 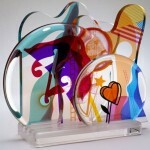 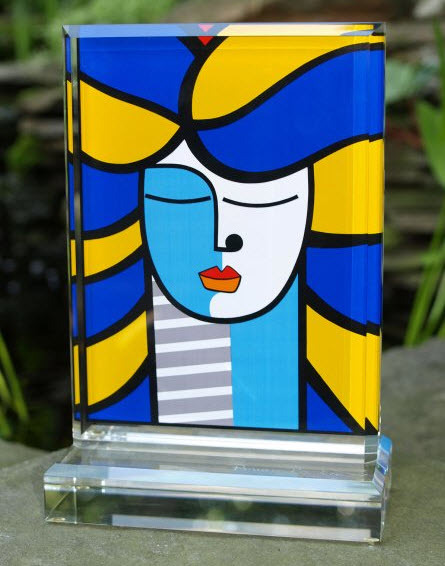 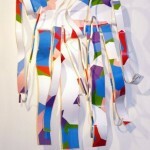 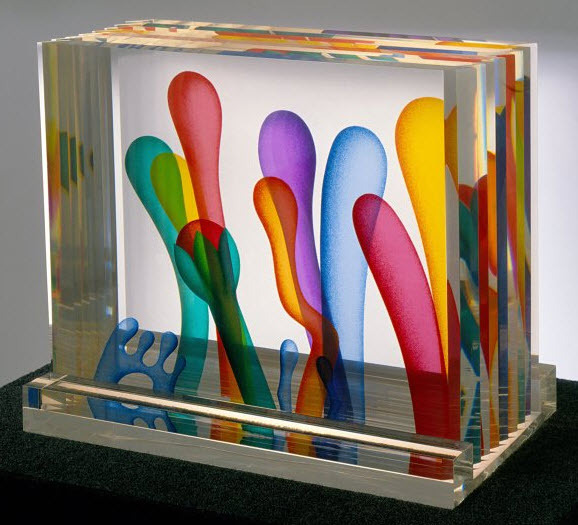 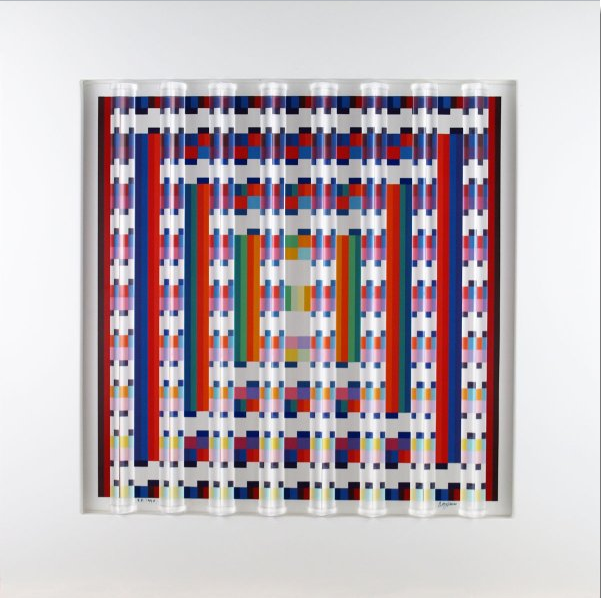 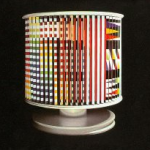 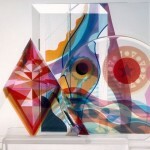 Fine Art Sculptures | Zimmerman Editions, Ltd.
Zimmerman Editions, Ltd, for almost three decades, has printed limited edition fine art Sculptures utilizing acrylic, glass and other unusual media. 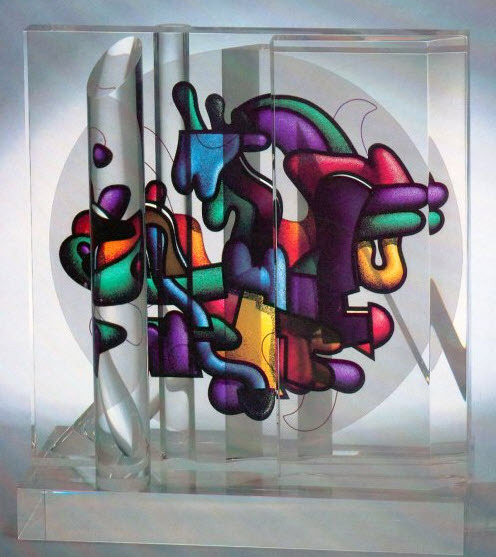 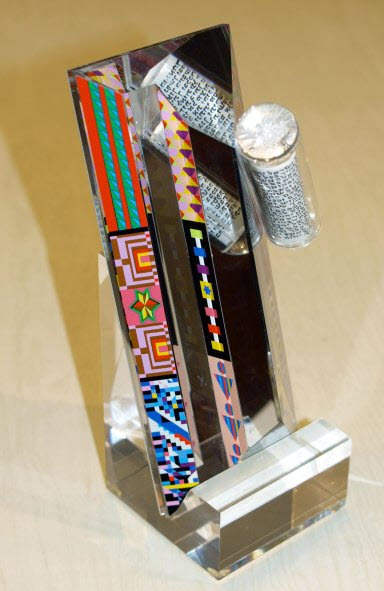 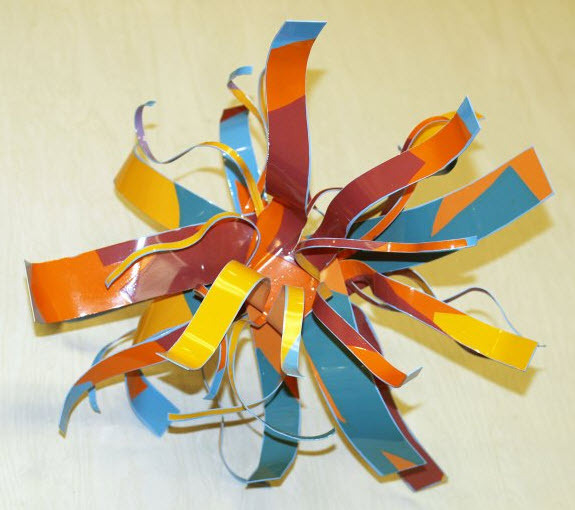 We found that working with artists to select suitable and appropriate media for their serigraphic sculptures and executing their three-dimensional designs, was a creative process that imparted timeless value to the finished art piece. 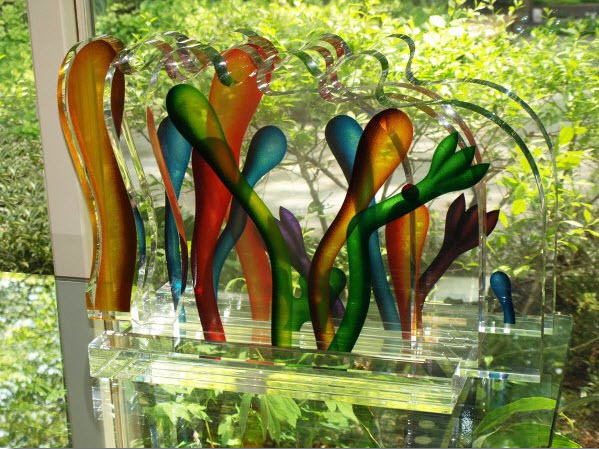 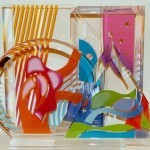 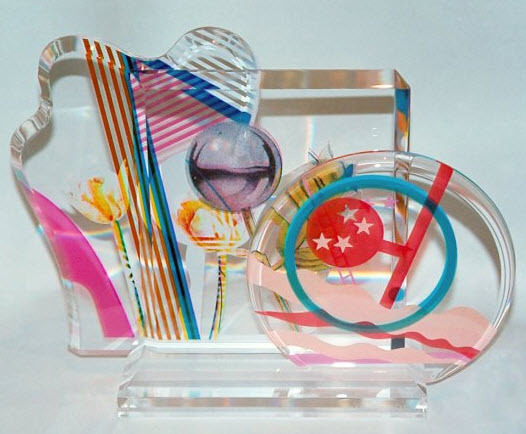 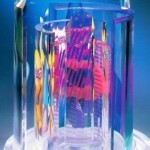 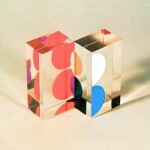 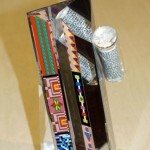 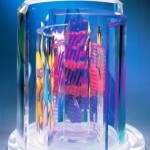 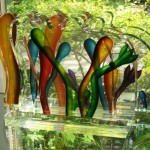 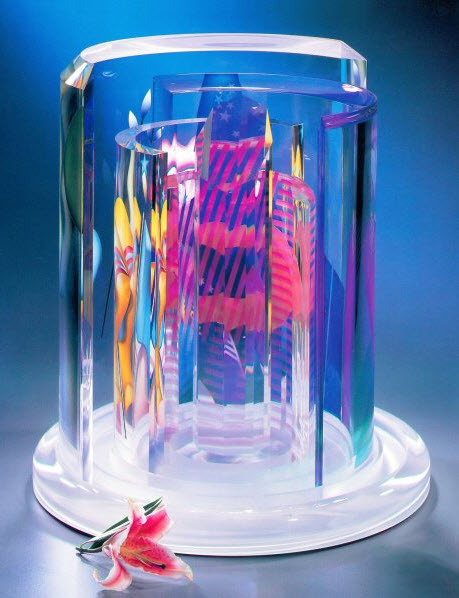 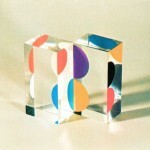 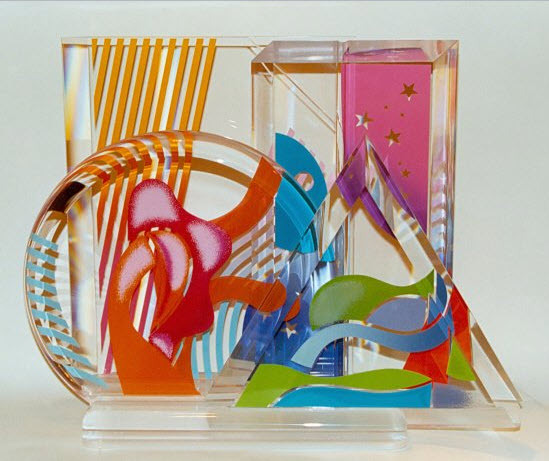 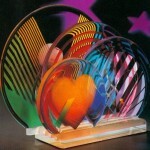 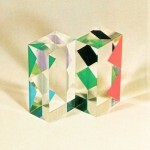 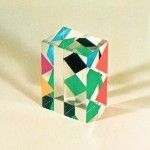 Typically, crystal clear acrylic blocks were hand cut and faceted and to the artists’ exacting requirements, usually fashioned with integral bases to support the finished sculptures. 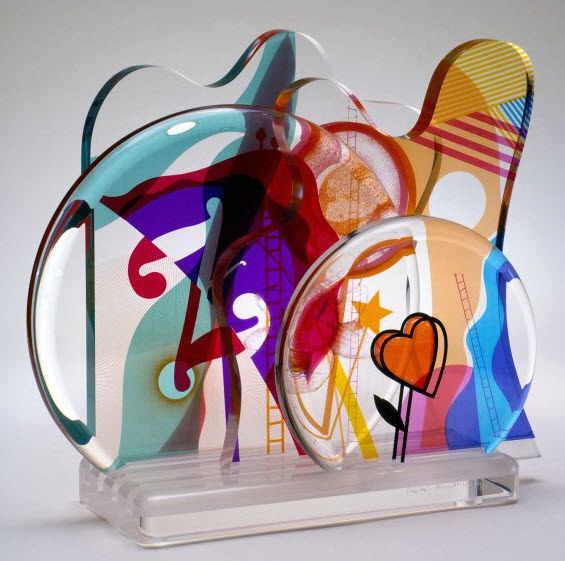 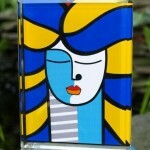 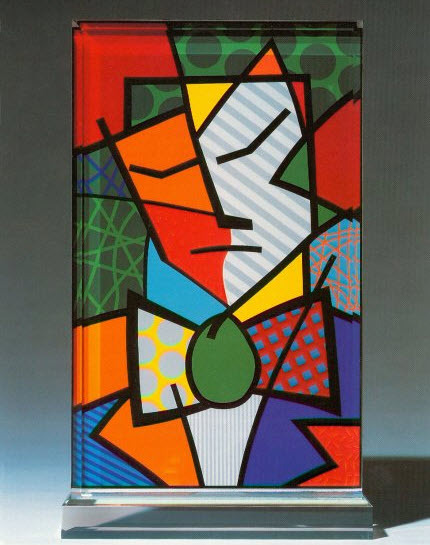 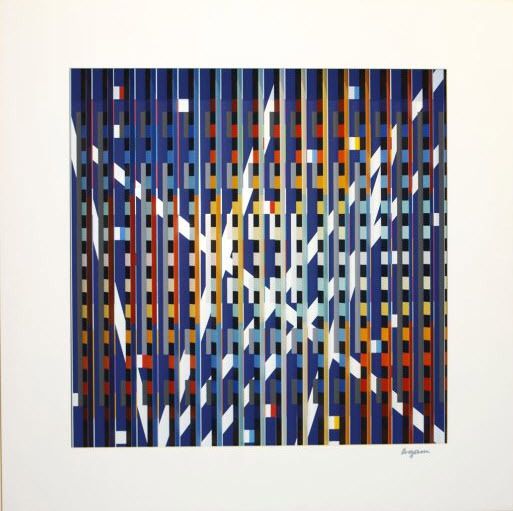 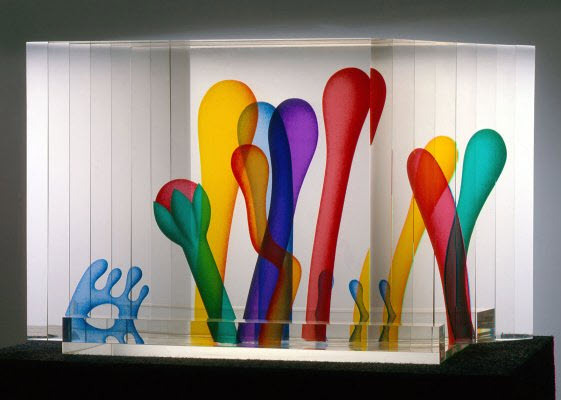 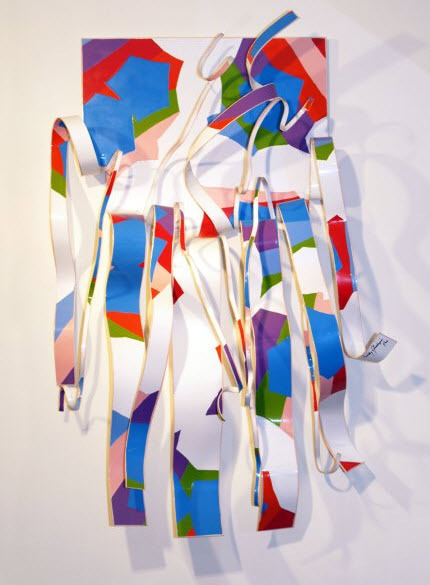 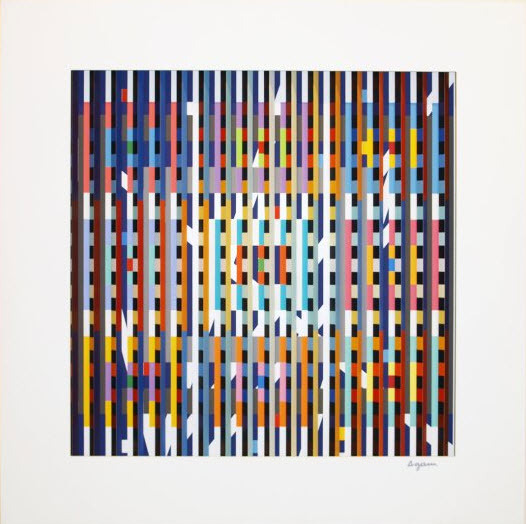 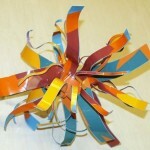 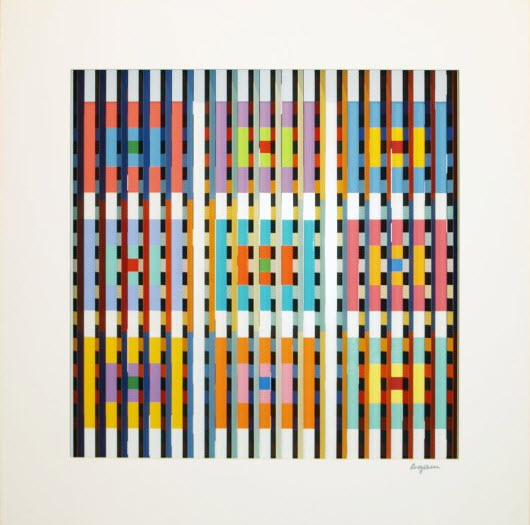 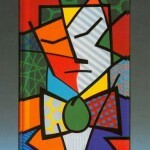 Zimmerman Editions, Ltd. then printed the serigraphic images, either directly onto the sculpture media or via a special transfer process depending on the attributes of the particular sculpture. 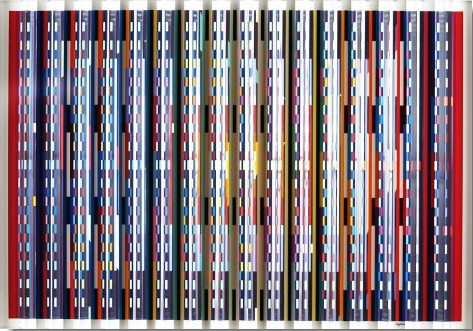 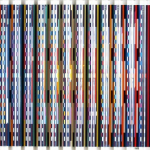 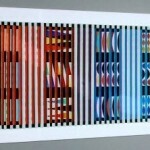 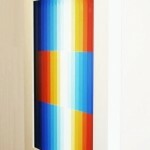 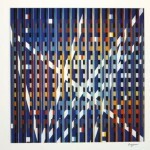 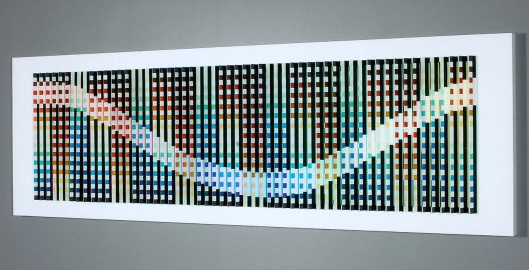 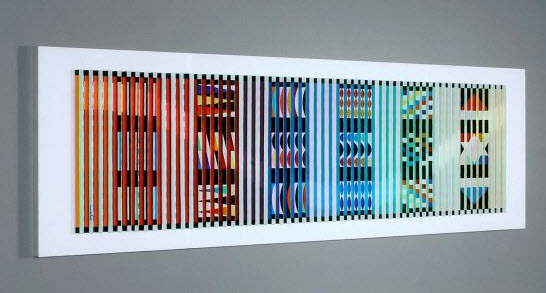 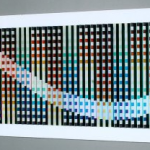 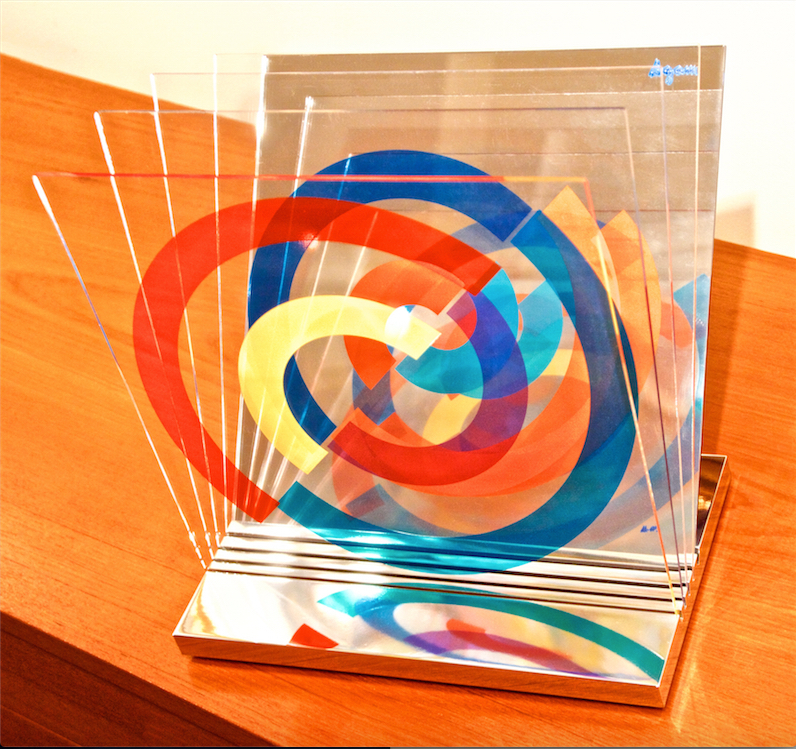 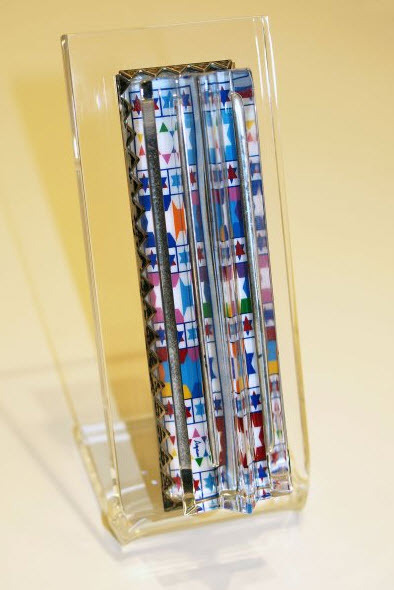 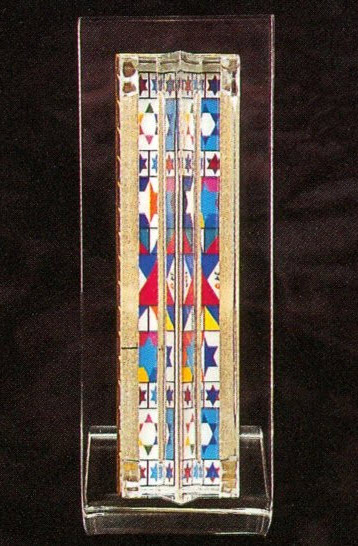 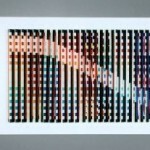 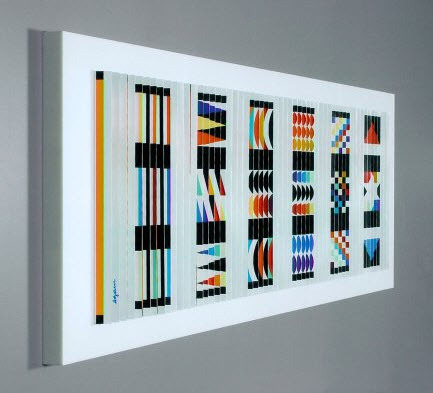 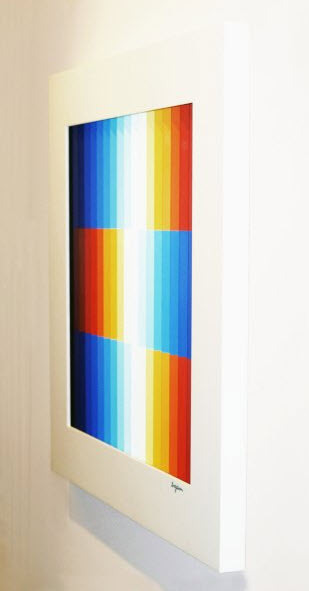 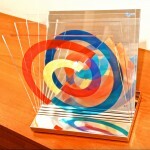 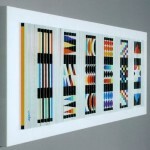 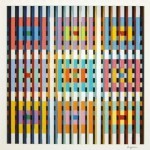 With both single and multi-panel sculptures often unique effects were created by printing serigraph images on both sides of the clear panels. 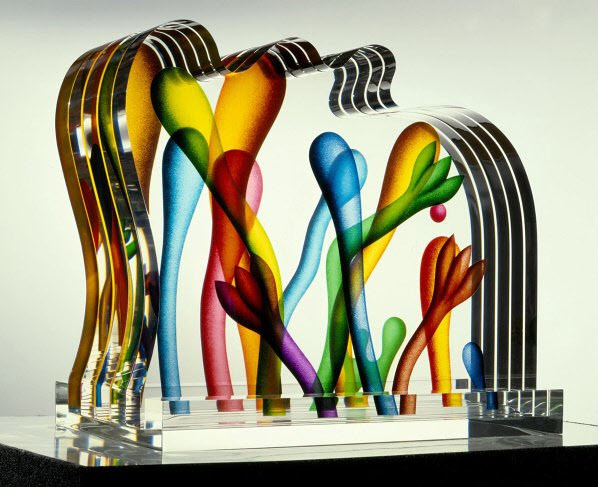 After polishing and final inspection and approval by the artist, each sculpture was hand engraved and individually signed by the artist. 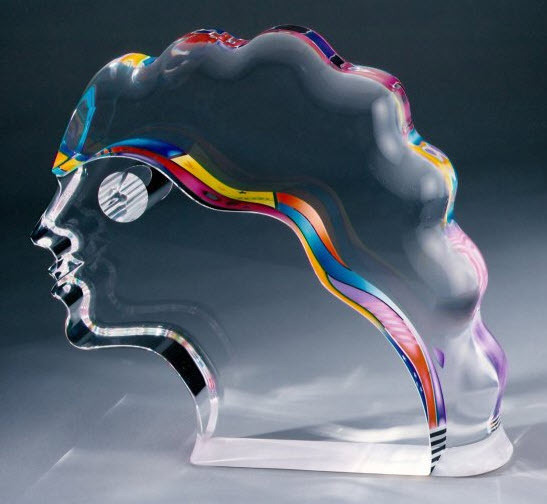 Zimmerman Editions, Ltd. specially packages each sculpture for protection from harm during shipping and storage, an added value for the buyer.